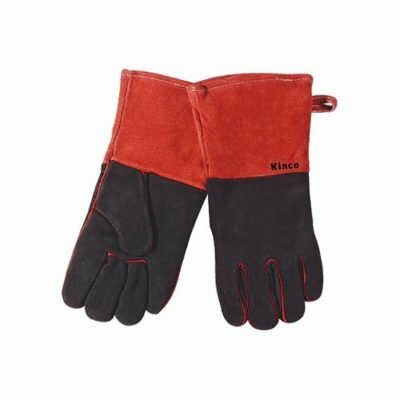 Gloves and more gloves! 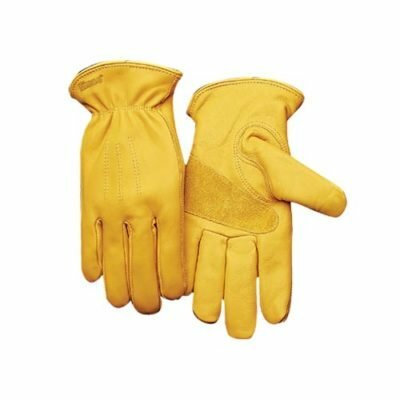 From inexpensive and disposable, to high quality leather drivers. 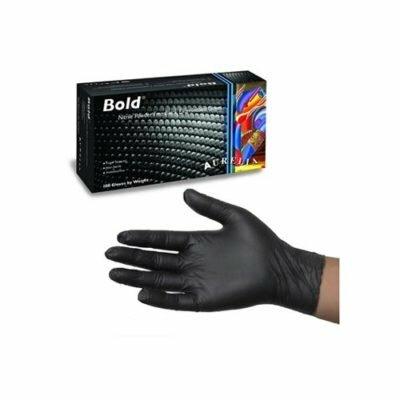 We carry a large selection at competitive, economical prices! 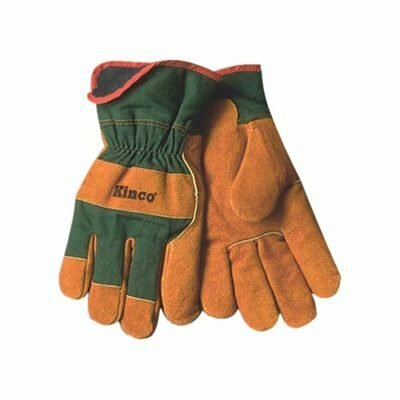 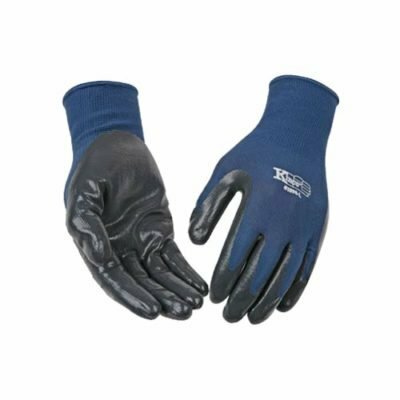 Pasco Rentals carries a large selection of gloves for your convenience in multiple sizes, colors and materials. 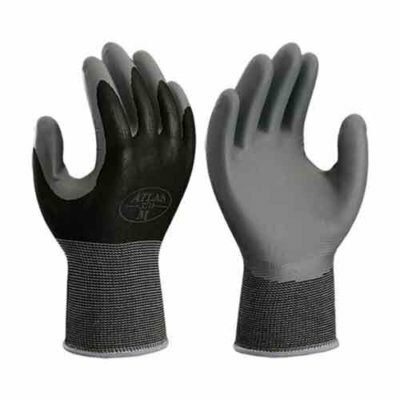 Do you need an inexpensive pair for yard work, or cheap disposable ones for messy projects? 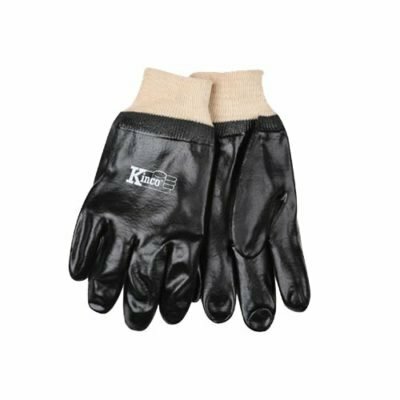 Maybe you’re looking for high quality leather for great protection. 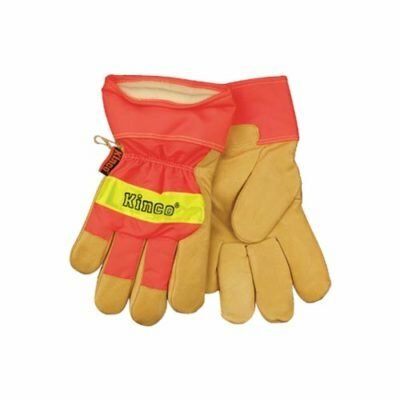 We have a full selection for whatever your project demands. 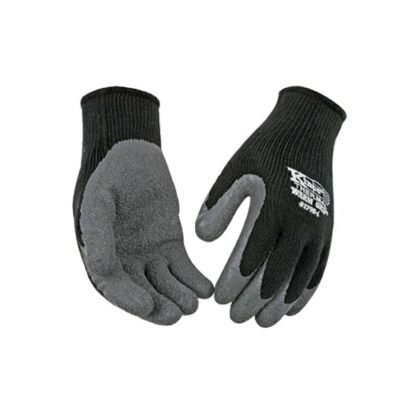 Our customers love the color and size selection of the tough nitrile coated knit line for basic chores, and yardwork. 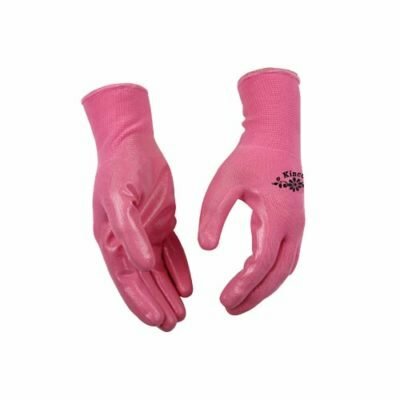 All of our gloves are affordably priced, so pick up a pink pair for your wife and a some small ones for the kids!